A short history of enclosure in Britain. This land is ours – or is it? What is Development. Mike Hannis. Images from land rights movements around the globe. Land & Freedom Picnic this Saturday @ the Bandstand, Clapham Common. 12 Noon onwards. 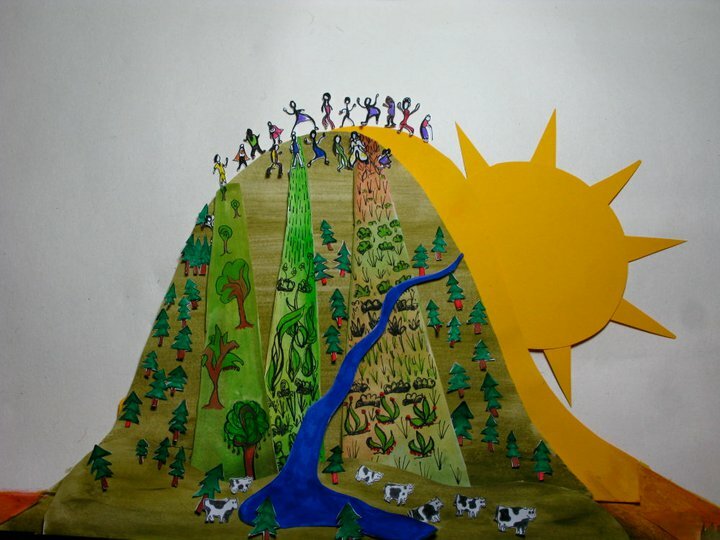 Does the idea of equal distribution of land and resources appeal to you? If so come along to the ‘LAND & FREEDOM PICNIC’ @ the Bandstand on Clapham Common this Saturday from 12 Noon to mark the start of the Land & Freedom Camp, a seven day camp, demonstration and exhibition (more info below). There will be presentations and facilitated discussions on a number of subjects including: local and global land rights movements, land economics, the UK Gov’s plan to ban squatting, sustainable living, permaculture, housing campaigns and more. There will also be music and performance of a political nature. If coming along and you feel like it, please bring food to share and or an instrument. 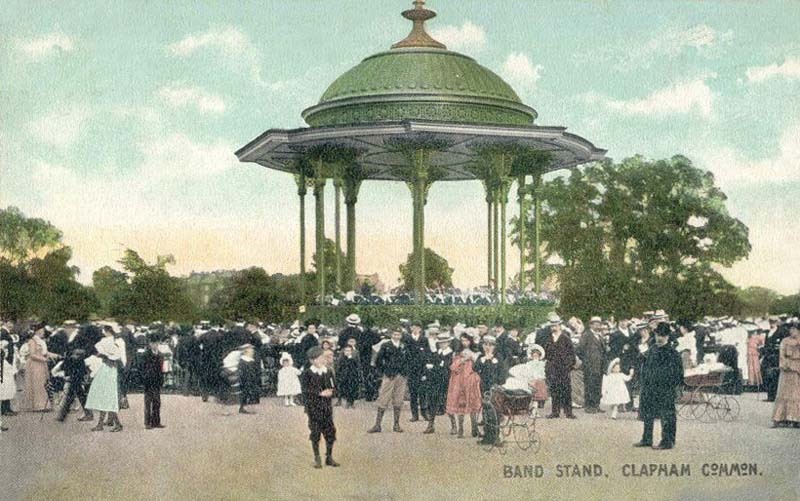 SEE YOU @ THE BANDSTAND. Peace, love, land & freedom. Transport: Clapham Common tube or Clapham South. Buses from Clapham Junction. Contact: 07963 475 195 for any questions. Fliers and posters for sharing and printing.